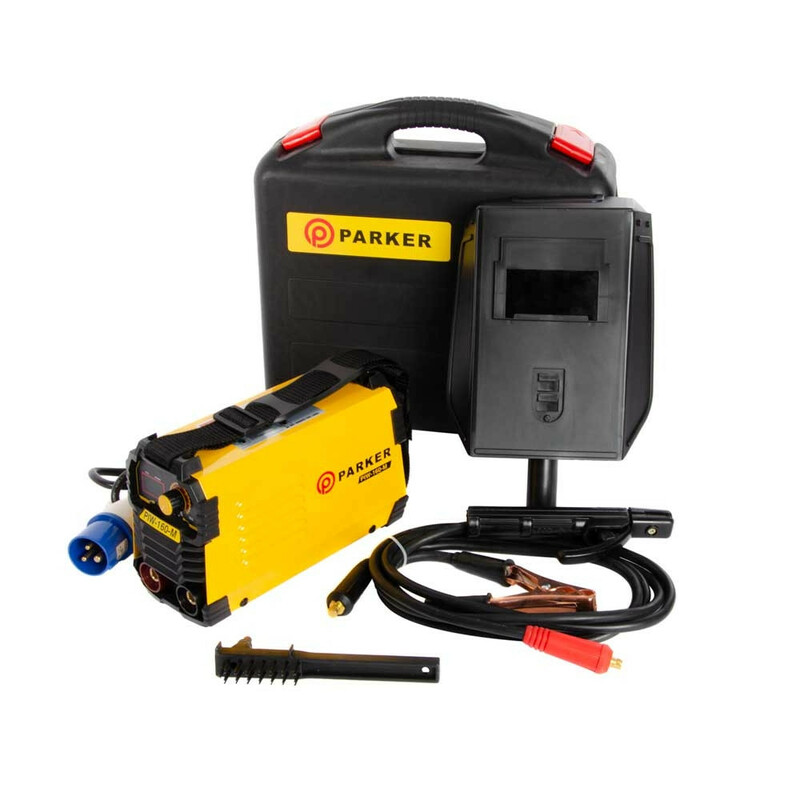 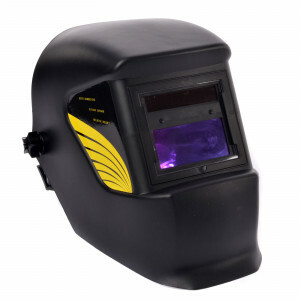 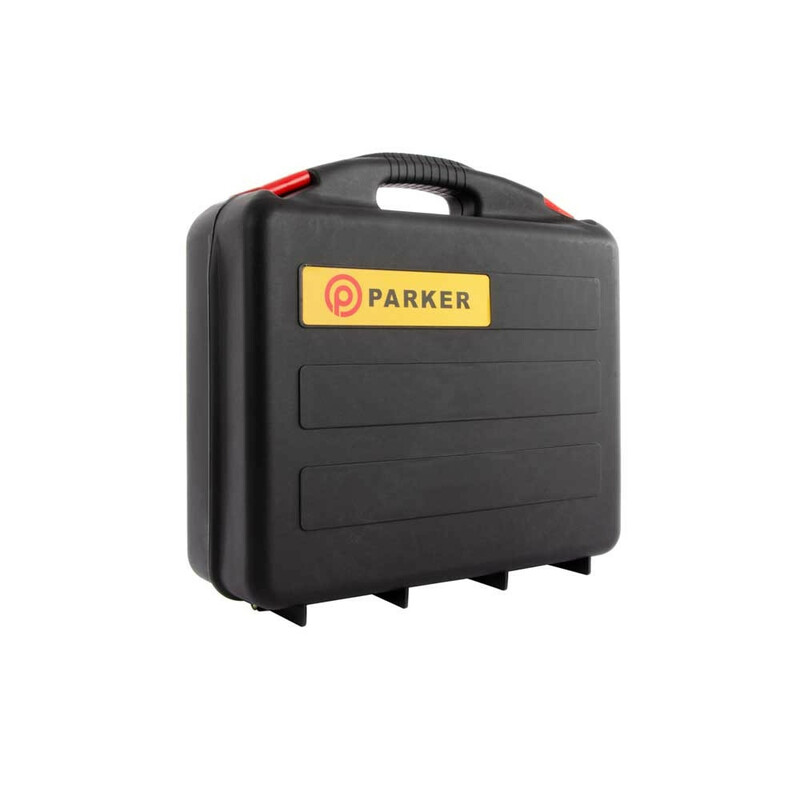 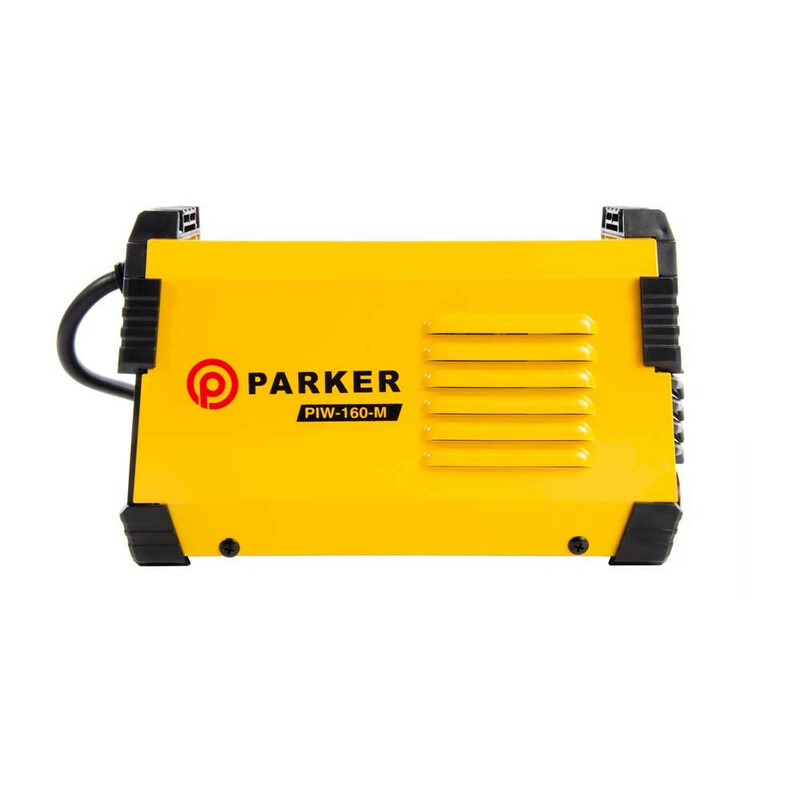 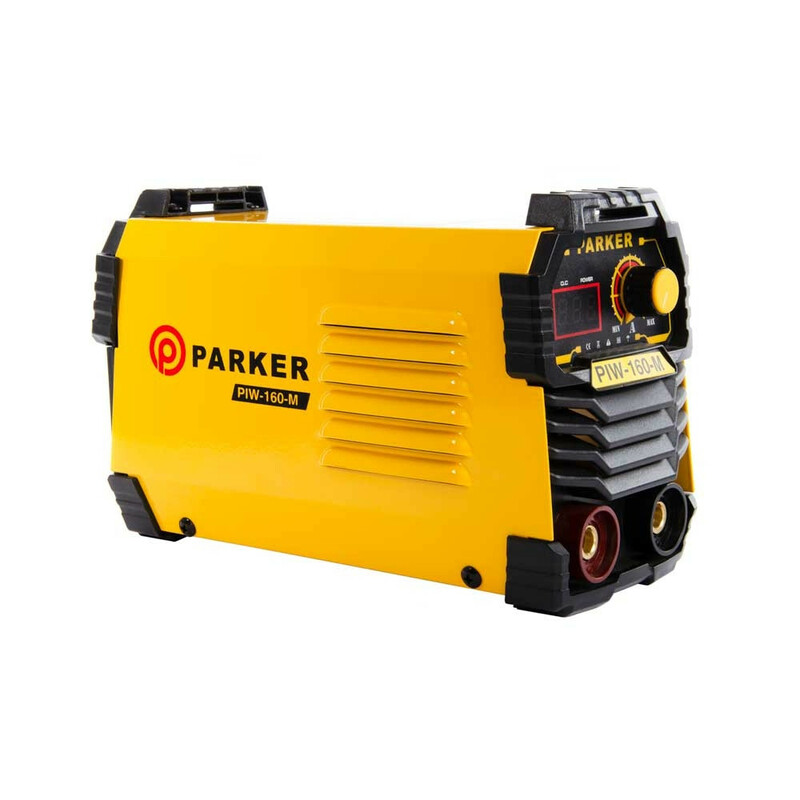 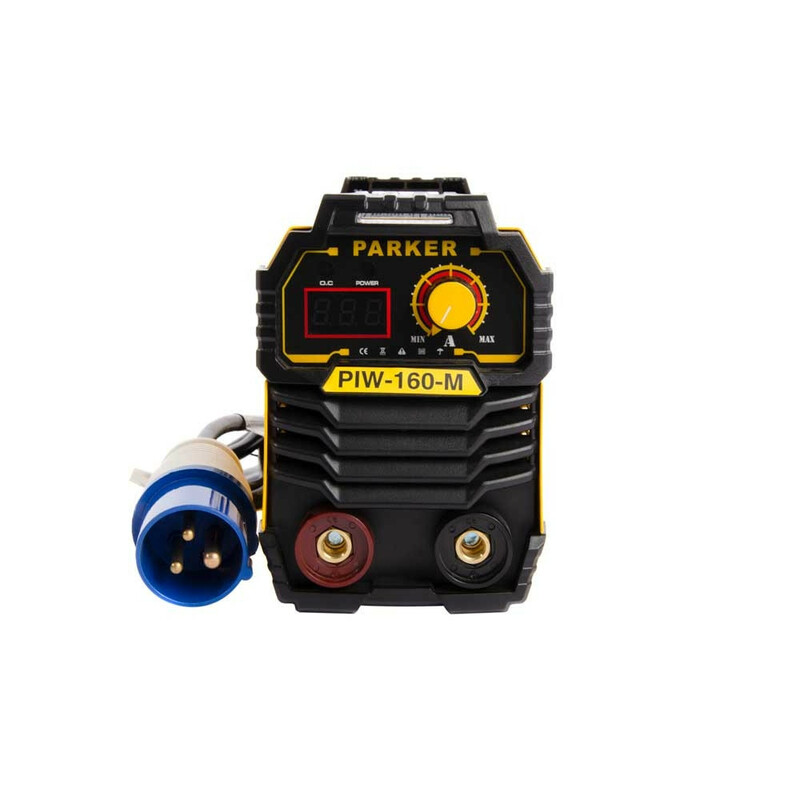 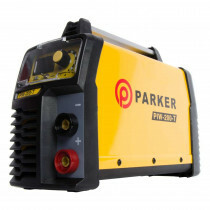 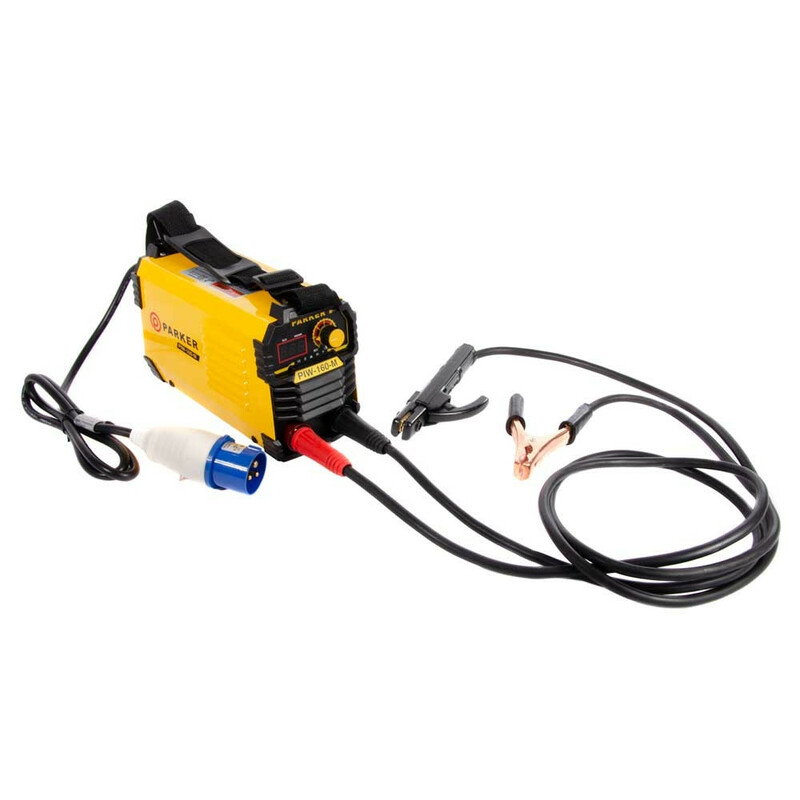 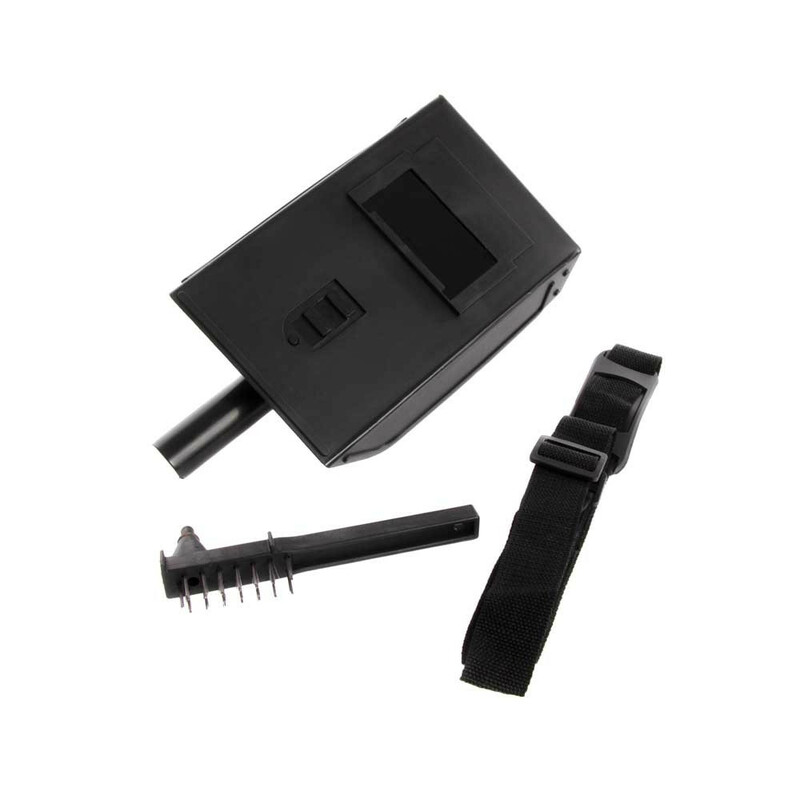 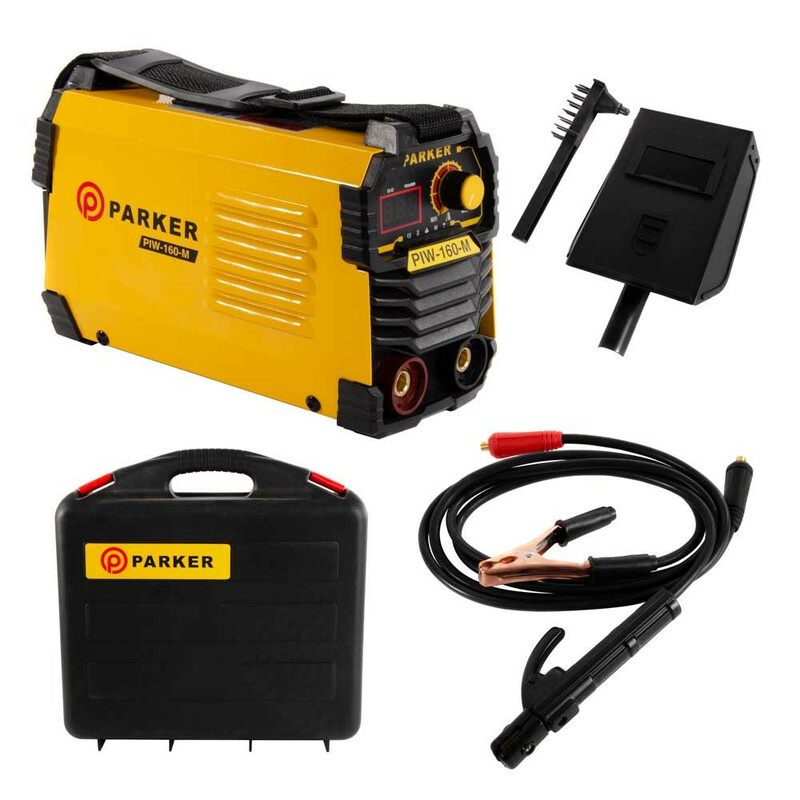 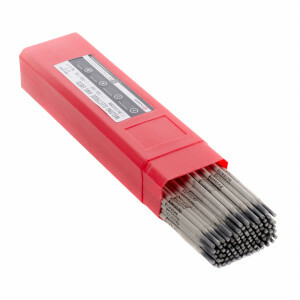 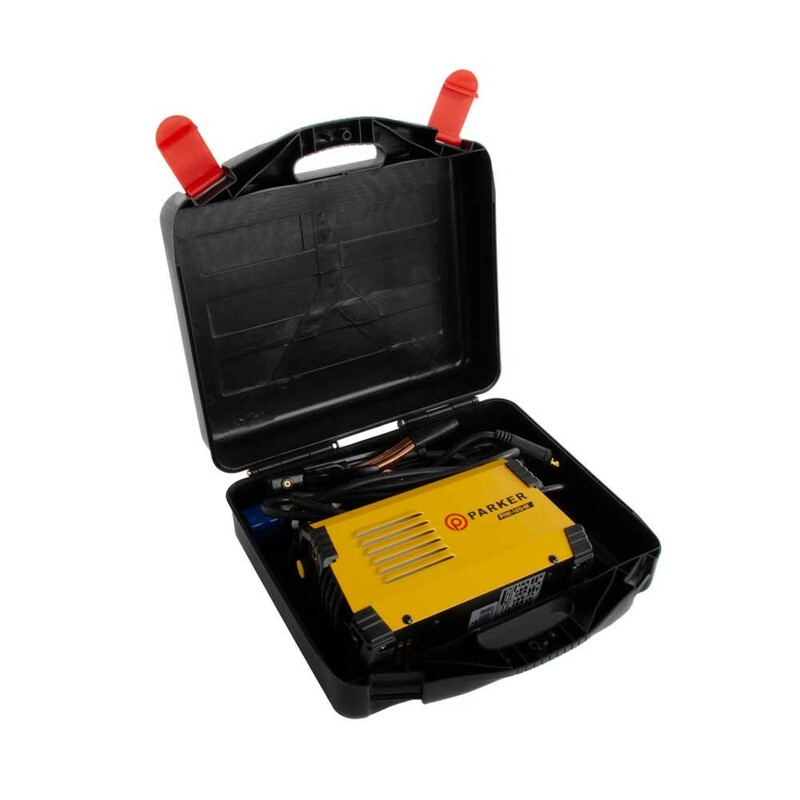 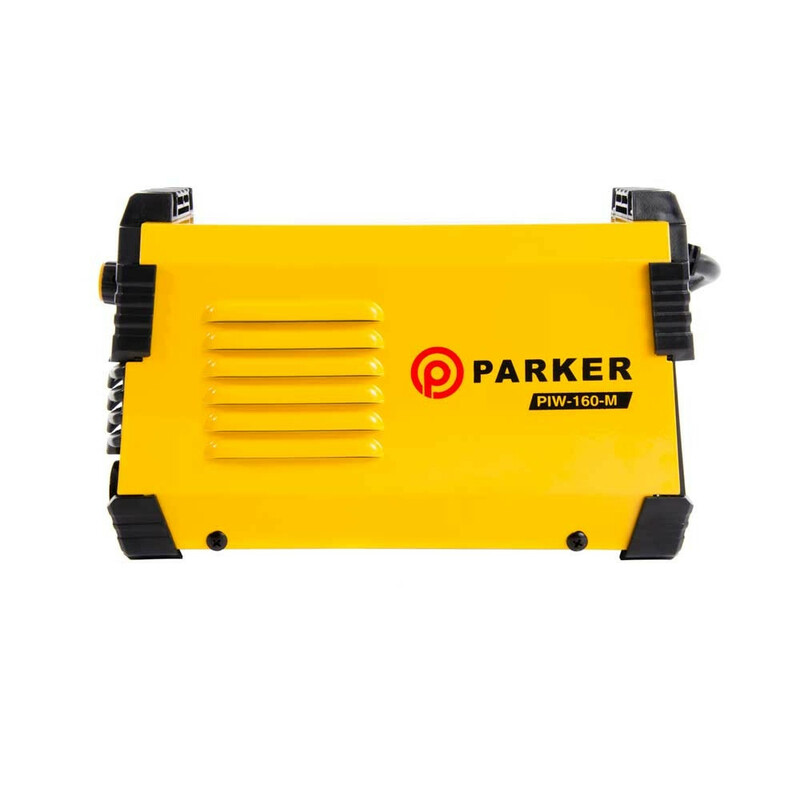 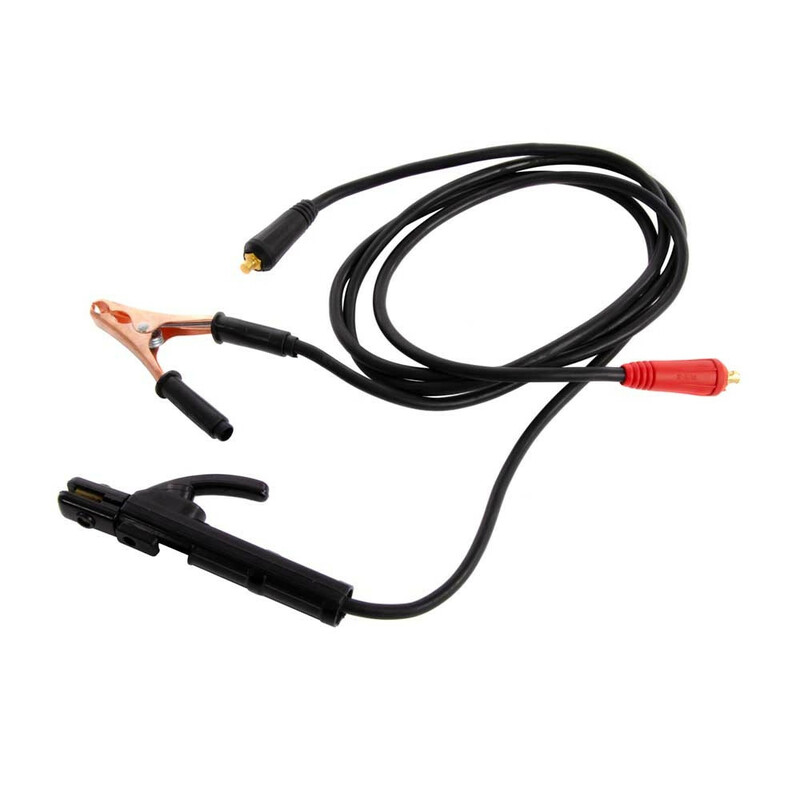 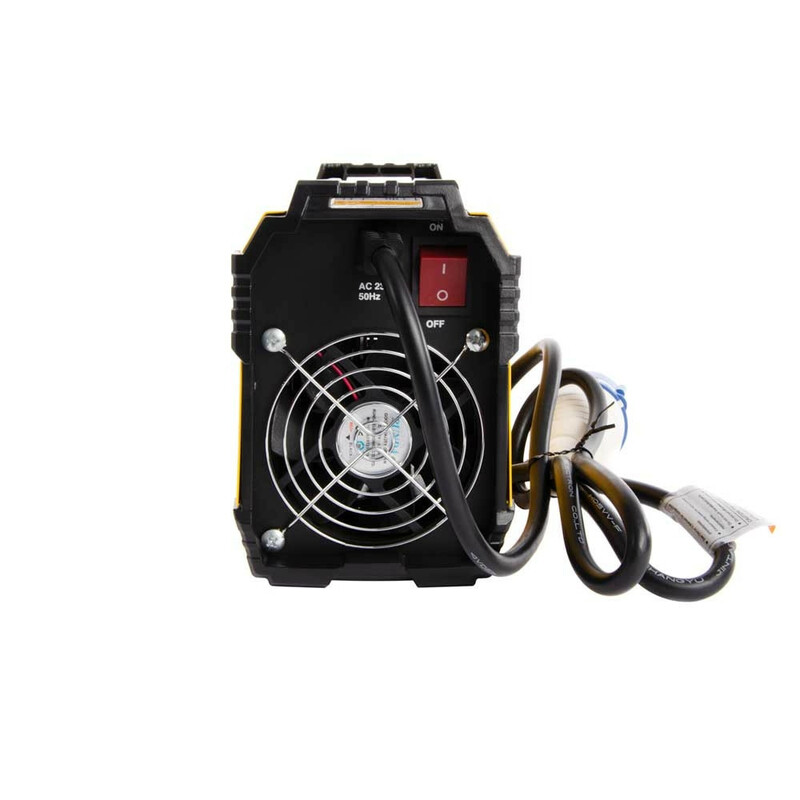 In a robust and compact casing this welder is truly ParkerBrand – the price includes not only your leads but also the full kit and kaboodle; a welding mask, wire brush, shoulder strap and carry case. 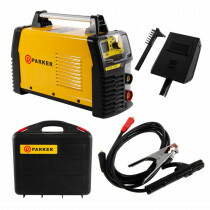 With all this included in the price, when the competition sees this the sparks really will be flying! 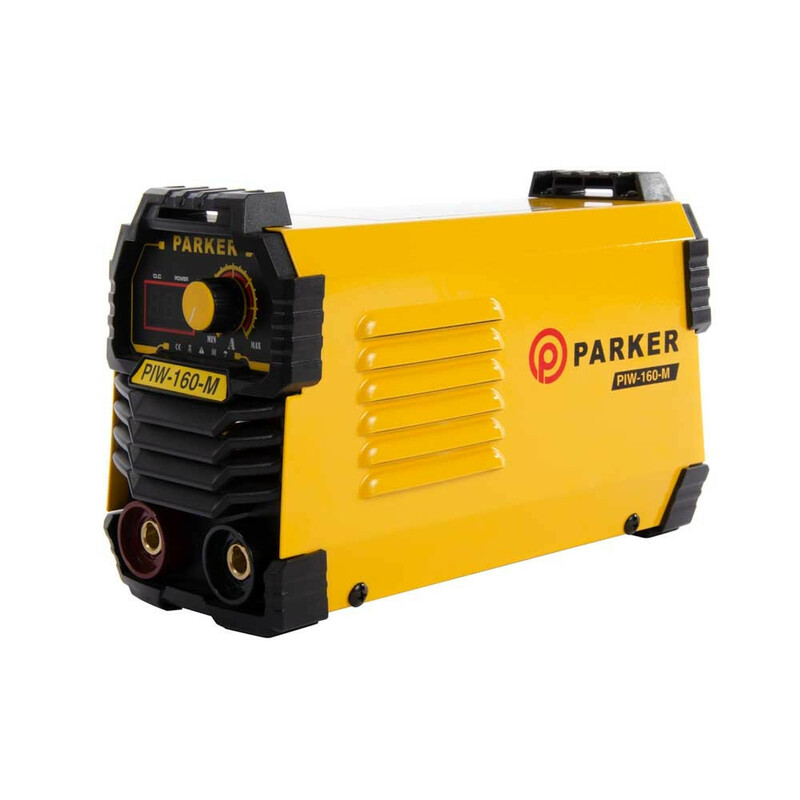 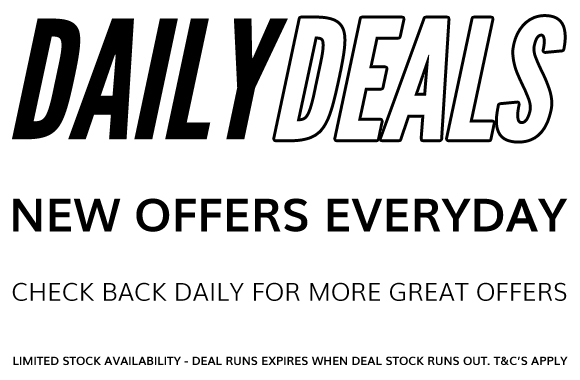 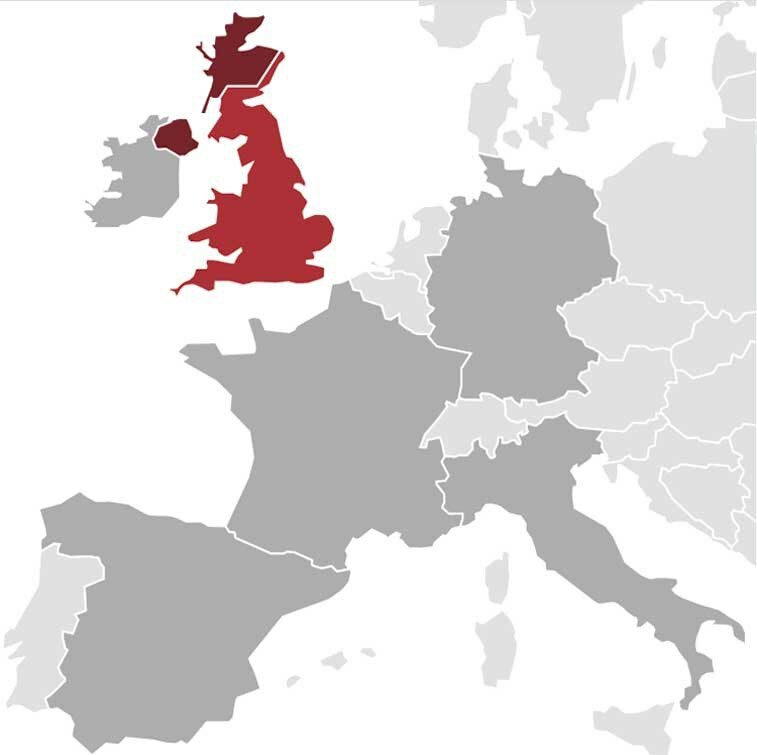 Beyond that don’t forget that you also benefit from our 2-year warranty and a UK-based service team that provide after sales care that will impress. 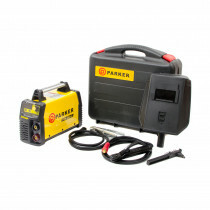 Small really is beautiful, but here at ParkerBrand we are definitely big on value, quality and service.